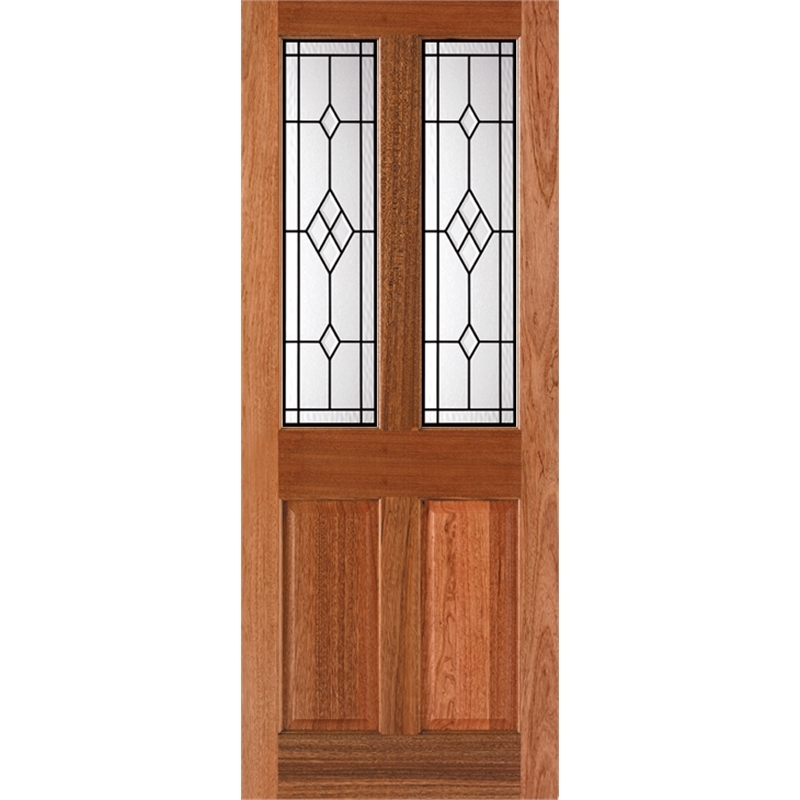 Boasting the same quality and charm of authentic joinery product, Windsor is the choice for affordable renovations and new homes. 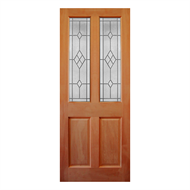 The Windsor 7G Bevelled Diamond Jewel Zinclight Entrance Door features a select grade veneer finish and solid construction utilising traditional joinery stile and rail construction, solid timber panels and precision flush joints. 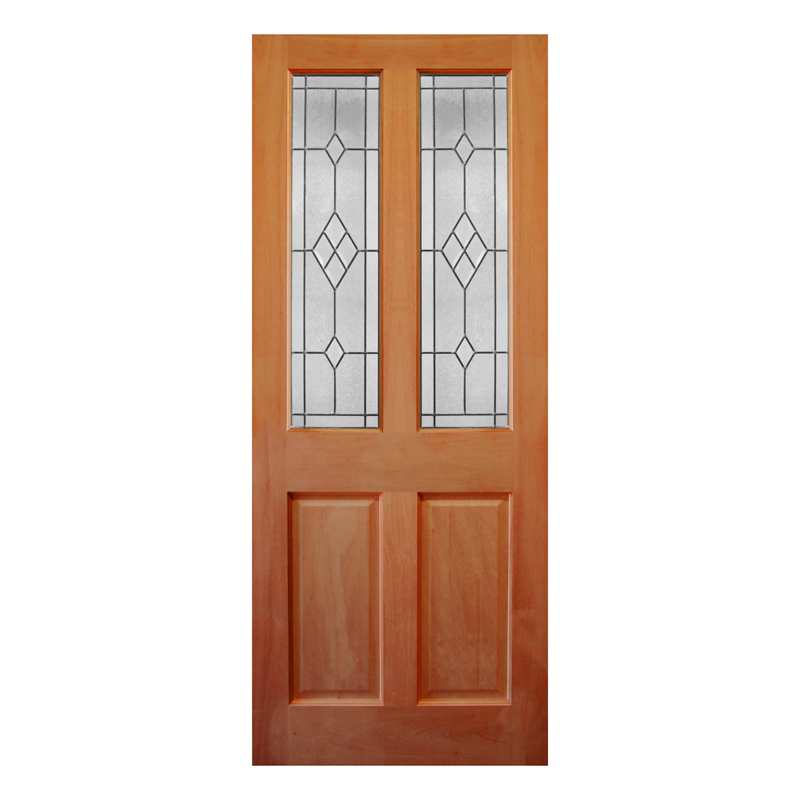 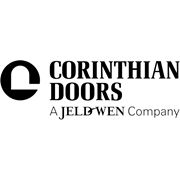 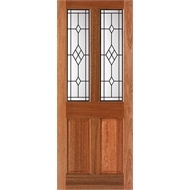 Always popular, the Windsor range of doors is suitable for staining or painting.